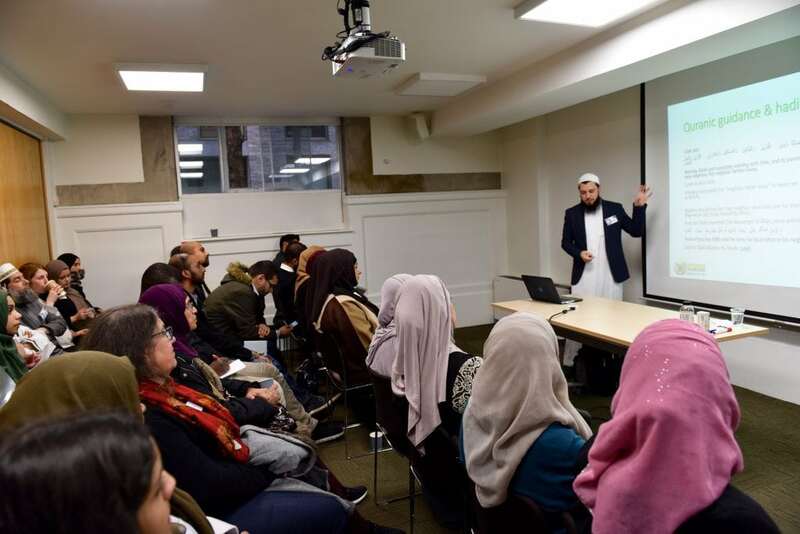 ‘Better Mosques: a Community Consultation’ is a nationwide exercise that was launched in 2018, inviting views on how a structured approach to developing better mosques in Britain can be achieved. The exercise was completed on April 2018, and a report was published in June 2018. Below, you will find this summary report which contains key findings which can be viewed and downloaded. Any structured national programme to support mosques should prioritise youth, converts and new Muslims as key user groups, based on strong feedback from consultation participants that they are currently under-served. The ‘Best Practice Online Portal’ was found to be the most popular of the five proposed ideas. This should be prioritized as a potential ‘quick win’ to support mosques and establish a two-way feedback stream with key users on further content. The ‘Discounts & Preferential Rates’ proposal was found to be the least popular of the five proposed ideas. Unless this proposal is significantly modified, it should be omitted from being taken forward. The other three ideas should have their merits considered carefully as part of any wider programme. Strong consideration should be given to how the capacity and sustainability of regional ‘Council of Mosques’ (COM) organisations could be developed to better support mosques in that region or city, based on strong feedback that some COMs are currently seen as under-resourced, weak and not fulfilling their true potential. Examples of successful and long-established COMs in North England could be used to promote best practice amongst other cities or regions. Any programme should begin as a pilot in order to prove the concept, with a built-in thorough review phase to ensure future sustainability and success. Any structured national programme must include a strong focus on people development, as volunteers should be seen as the primary pillar of the mosque. This could be achieved through professional development programmes, awards ceremonies for volunteers or national ‘Volunteer at my Mosque’ initiative. Focused research programmes to better understand the mosque sector quantitatively and inform the priorities of any structured national programme should be designed and delivered in parallel to the programme itself. A range of organisations and individuals with an interest in developing better mosques in Britain today should be brought together to feedback on these consultation results, and subsequently advise, plan and deliver the tangible next steps. Regular touch points with local communities about the challenges and opportunities facing their mosques is needed to ensure any programme remains relevant to changing community needs. A similar consultation to this should be considered for 2019, including in-person surveys within mosques to better reach key user groups such as the elderly. Note: The MCB will not necessarily be the delivery body for these ideas, rather we propose to work with key partners and stakeholders to ensure the results of the consultation translate into practical and tangible action. Over 200 people across the UK engaged with the Better Mosques Community Consultation including Mosque Trustees and Staff, Committee Members, Students, Professionals, Young Activists, Academics, National Umbrella Organisations, Imams & Chaplains, Mosque Service Users, Worshippers, Neighbours and anyone with an interest in the future of mosques in Britain! The survey was completed by individuals as well as on behalf of organisations.